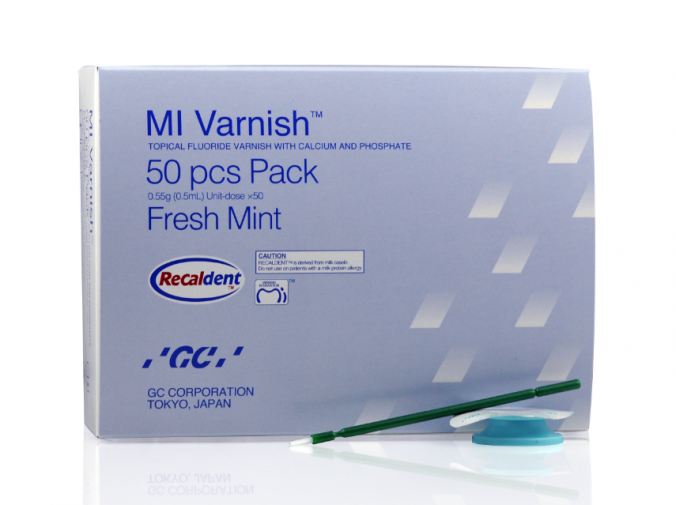 MI Varnish by GC America with RECALDENT™ (CPP-ACP) enhances enamel acid resistance and boosts salivary fluoride levels. This product remains on the teeth longer than other fluoride varnishes and contains high levels of fluoride and calcium released in the oral cavity. 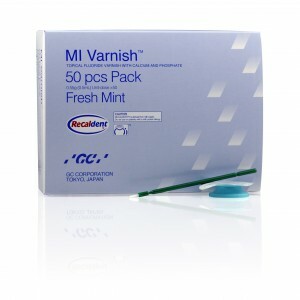 The difference is in the RECALDENT™ (CPP-ACP), which makes MI Varnish a natural and unique choice for your patients. Casein phosphopeptides (CPP) naturally occurs in milk casein; Amorphous Calcium Phosphate (ACP), which is found in the RECALDENT™, is also the source of calcium and phosphate. In the oral cavity, CPP binds to oral surfaces such as teeth, dentin, oral mucosa and biofilm. 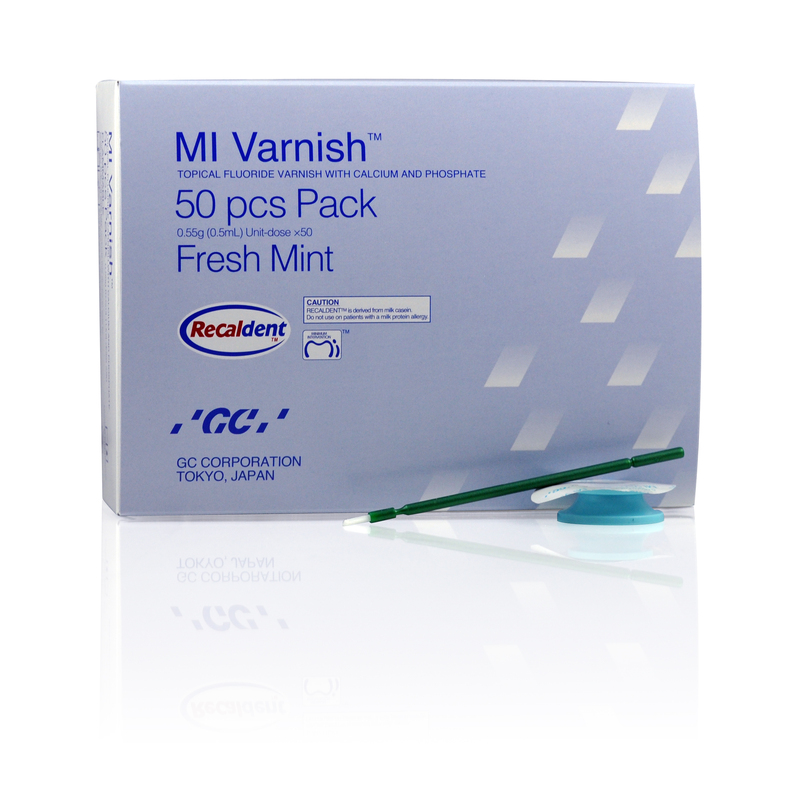 Calcium and phosphate ions are the building blocks for healthy teeth and MI Varnish delivers bioavailable calcium and phosphate ions into the saliva. In a recent video recorded by Dr Dan Ward DDS, he provides an introduction to this product and its exceptional properties thanks to the active ingredient of CPP-ACP. He discusses the instructions for use that ensure the best results for patients.